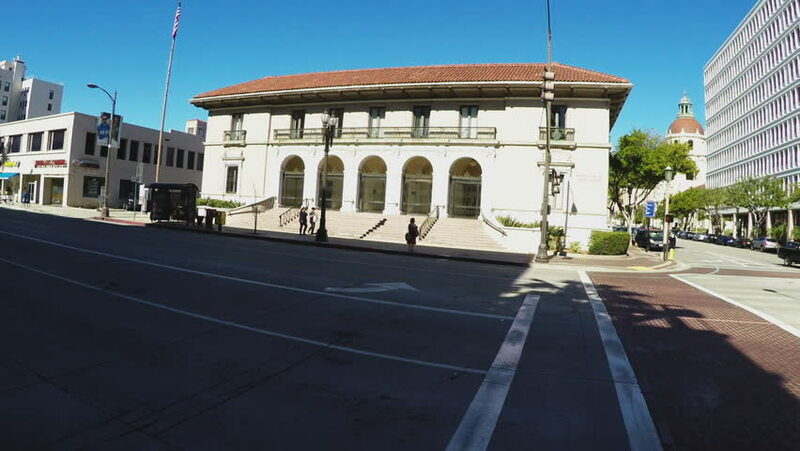 PASADENA, CA/USA: February 21, 2016- Pasadena main post office with the city hall building in the background. Shot features a view from across the street with traffic passing in the foreground. 4k00:13BUDAPEST, HUNGARY, FEB 26, 2016: 4K footage of the Heroes Square (Hosok Tere), one of the great squares in Budapest, famous for its historical statue complex. 4k00:16Munich, Bavaria / Germany - October 11 2018. Koenigsplatz timelapse on a day with blue sky in fall with many cars and bikers.